Buy THE TALENTED TOAD here. 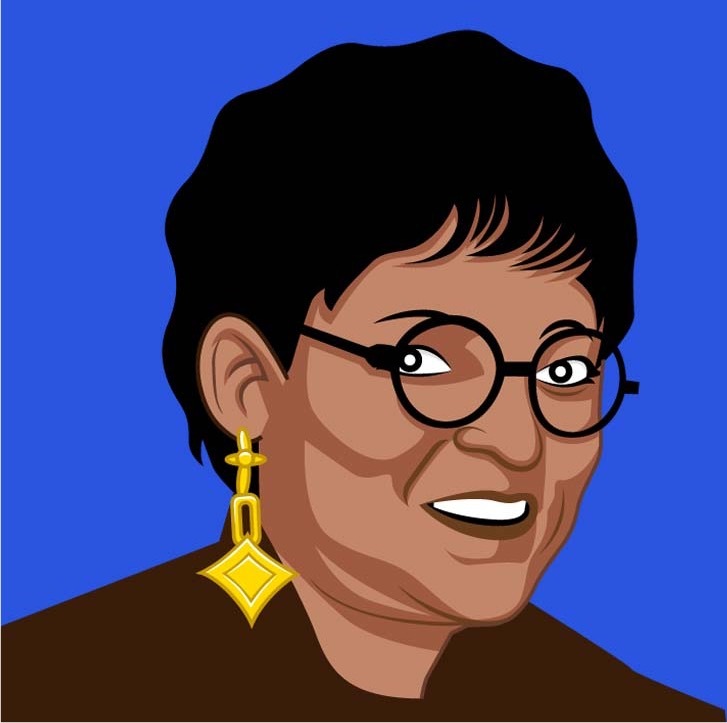 Velma Cato has been a broadcast journalist and media entrepreneur for over 30 years. She began her career in news in her hometown of Memphis, Tennessee. She worked all over the world covering major events for NBC Network News. As an independent producer, she created hundreds of hours of television programming, including 32 documentaries. Velma has won over 40 national and international awards including journalism’s highest honor, The Edward R. Murrow Journalism Award. She recently published her first children’s book, with many more to come. Velma spends her time between homes in Los Angeles, California and a farm in Piggott, Arkansas. What is The Talented Toad about? The Talented Toad is an American folktale loosely based on the real-life story of musical icon W. C. Handy, known as "Father of the Blues". Our main character, Froggie, struggled to overcome prejudice, ridicule, and self-doubt to win a singing contest. Froggie and Handy were both discouraged from pursuing their dreams. Those closest to them were their most vehement detractors. Yet, with hard work and perseverance, they succeeded. Journey with Froggie and his forest friends and family in this funny and uplifting tale as something beautiful, revolutionary and historic is created. 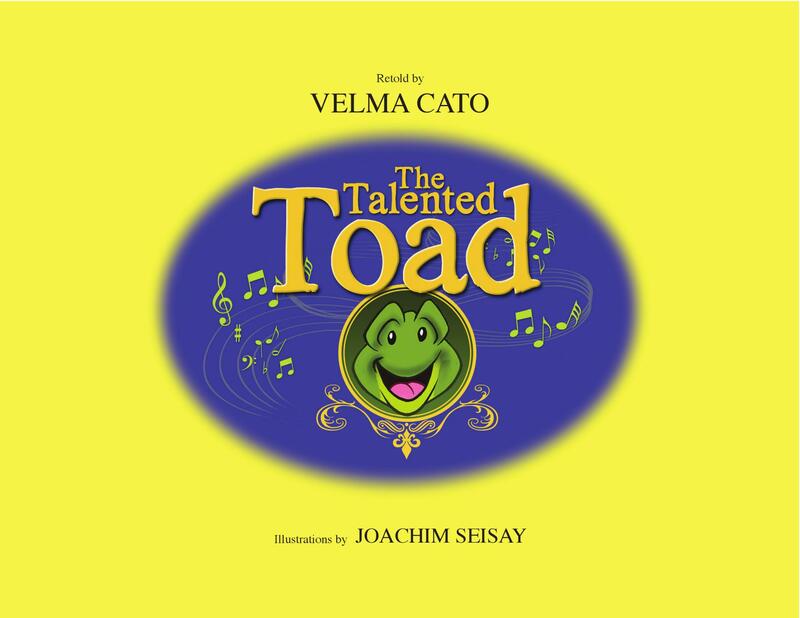 The Talented Toad is an inspirational tale for young and old. It shows what we can accomplish when we ignore the bullies and naysayers, get down to it, and believe in ourselves. I write for children because I believe children need more stories that deal with inspiration and character. Stories that aren't about superheroes or superpowers, but about the strengths within ourselves. Visit my website at www.bookhats.com.